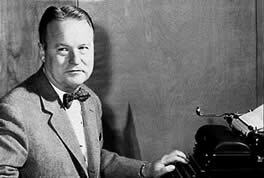 A. L. Miller was hired by CW Post to manage the Enquirer, thus beginning the long association of the Miller Family with the newspaper and Battle Creek. Miller bought the Enquirer and News. 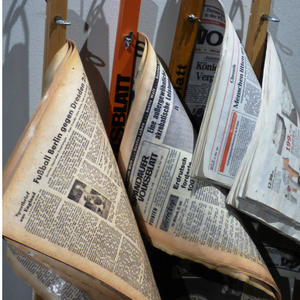 It became a link in the chain of small newspapers which Miller purchased as head of Federated Publications. 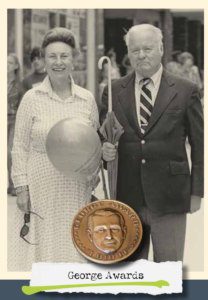 1963: The newly established Albert L. and Louise B. Miller Foundation awards its first grant to Kellogg Community College for the construction of a physical education facility. 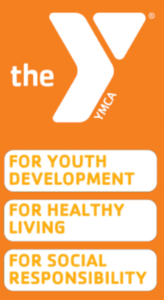 Miller Foundation kicks off consolidation of the local YMCA and YWCA and construction of a new Family Y Center with almost $1 million in grants. 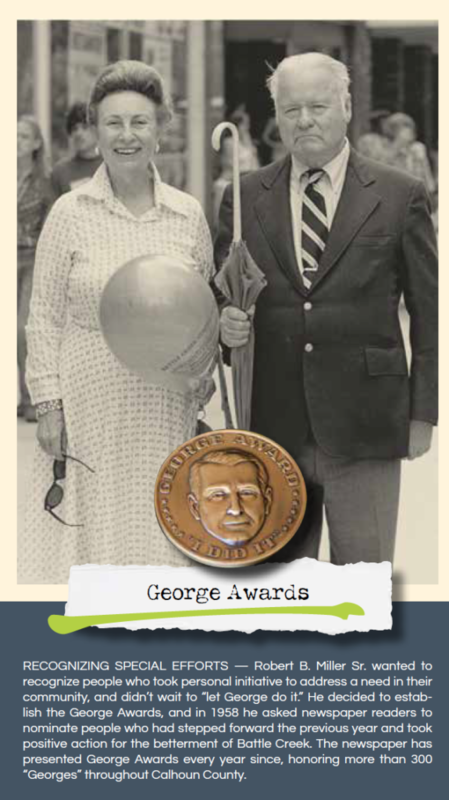 Bob Miller Sr. receives the first “Super George” award. Bob Miller Sr. co-chairs fund-raiser to expand Y Center. Seeing the need for a quality downtown hotel, Bob Miller Sr. takes steps to make it happen, including his personal funds, foundation grants, and community support. 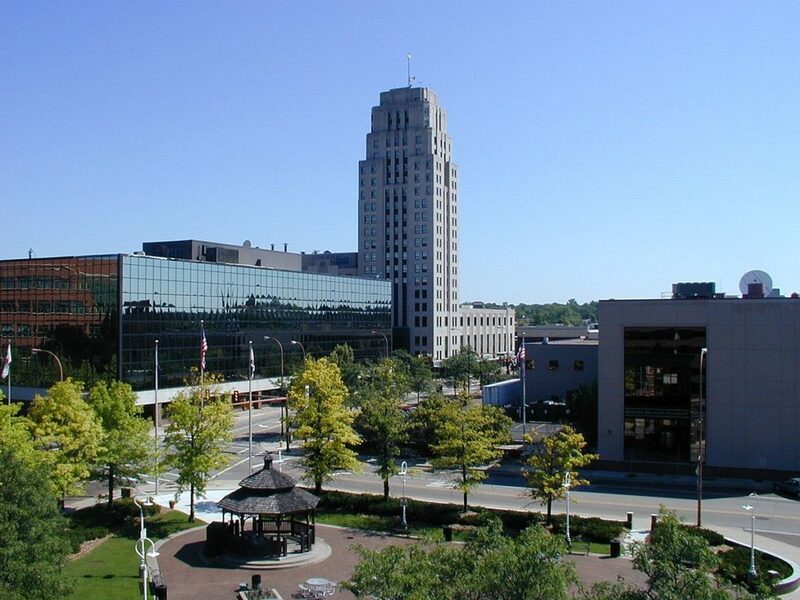 Miller Foundation leads the effort to publish Battle Creek Sesquicentennial book. Ribbon is cut at the new $3.7 million Miller Bridge honoring Robert B. Miller Sr. for his efforts to promote railroad consolidation. Olivet College presents Bob Miller Sr. with an honorary doctorate of humane letters. 1980s-1990s: Miller Foundation contributes almost $2 million to Neighborhoods Inc., which became a national model for revitalization. The Miller Foundation gives $75,000 toward startup of Burnham Brook Center. Miller Foundation pays for publication of the book “Empires” by Robert E. Hencey. 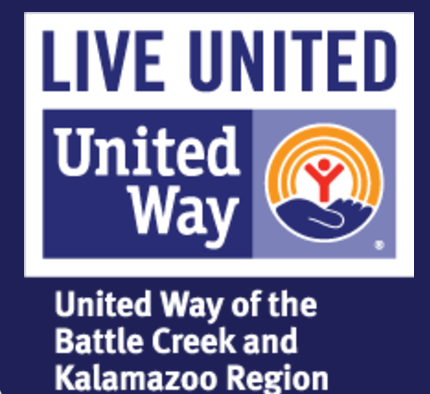 1995-2010: United Way of Battle Creek receives $737,000 in grants. 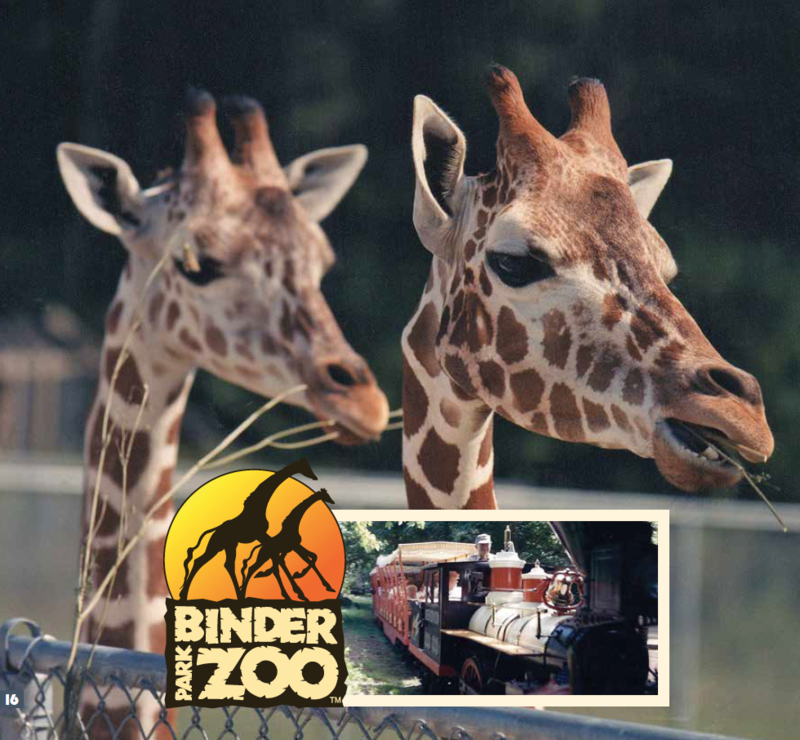 Binder Park Zoo receives $409,700 in grants. 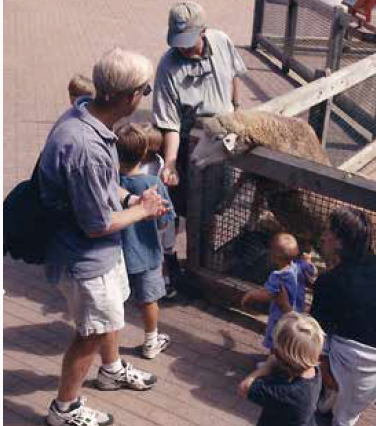 1995-2008: Binder Park Zoo receives $409,700 in grants. 1995-2010: Grants to Neighborhoods Inc.
1995-2010: Neighborhoods Inc. receives $1,269,557 in grants. In 2015, Neighborhoods Inc. of Battle Creek changed its name to Southwest Michigan Community Development Co., a decision made to reflect the full spectrum of the organization’s work. 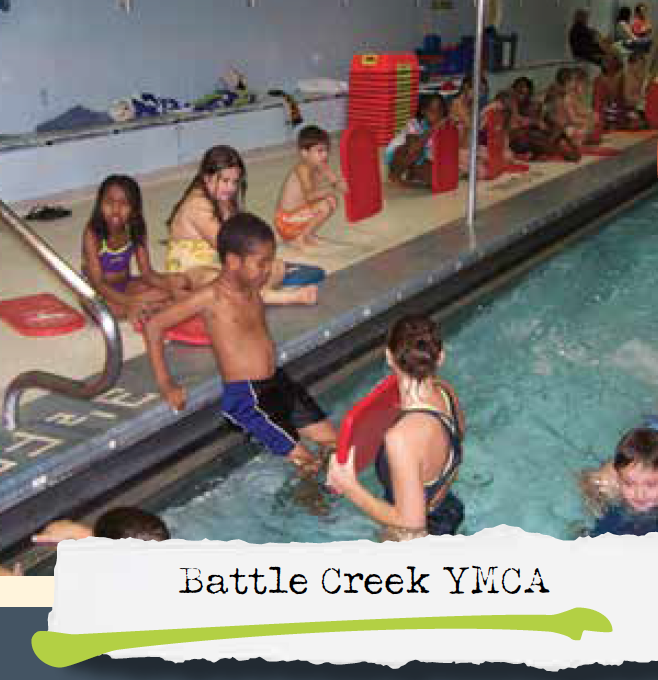 Battle Creek Family Y Center of BC receives $413,200 in grants between the years of 1998 and 2004. 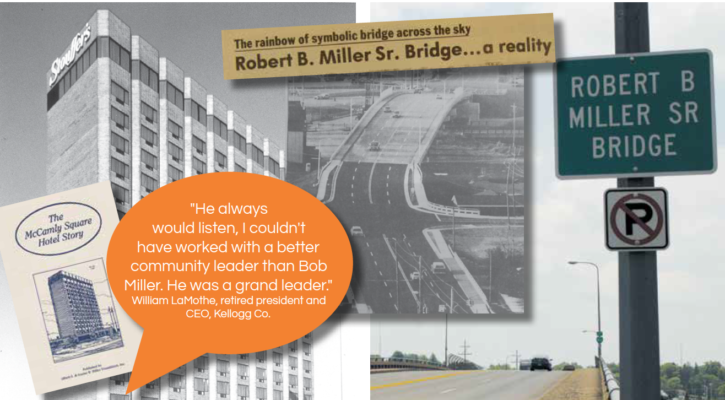 1999: Robert B. Miller Sr. passes away, but the family legacy continues today. 2000: Miller Foundation gives $300,000 to the Leila Arboretum Society. 2001: Family Health Center receives $160,000 for health enhancement and dental equipment. 2000-04: Haven of Rest Ministries receives $200,000 in grants over the years. 2003: Haven of Rest Ministries receives $145,000 in grants. The Music Center receives $406,530 in grants. 2004: Miller College receives the initial operating grant from The Miller Foundation. 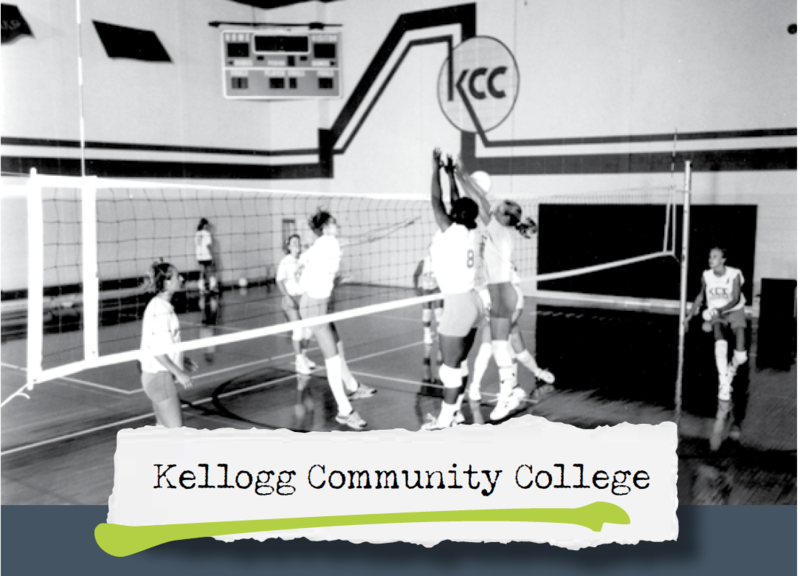 1995-2010: KCC receives $635,935 in grants. 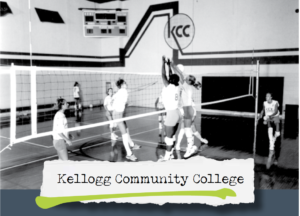 As long time supporters of Kellogg Community College, Miller Foundation provided $635,935 in grants. Robert B. Miller Jr., son of The Miller Foundation founder, dies.